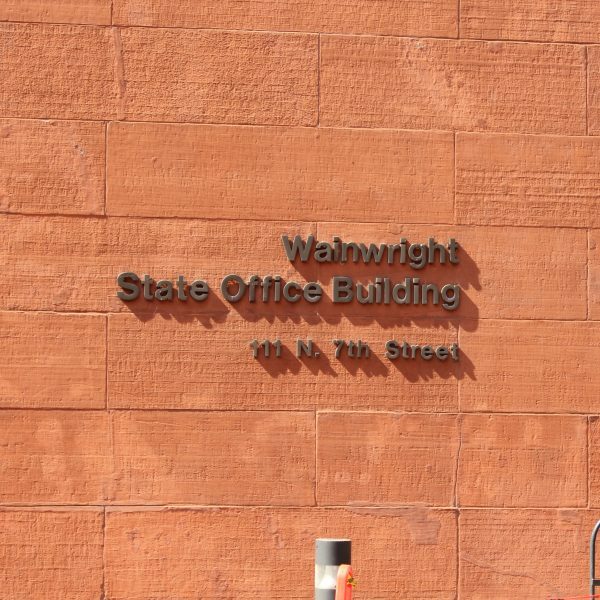 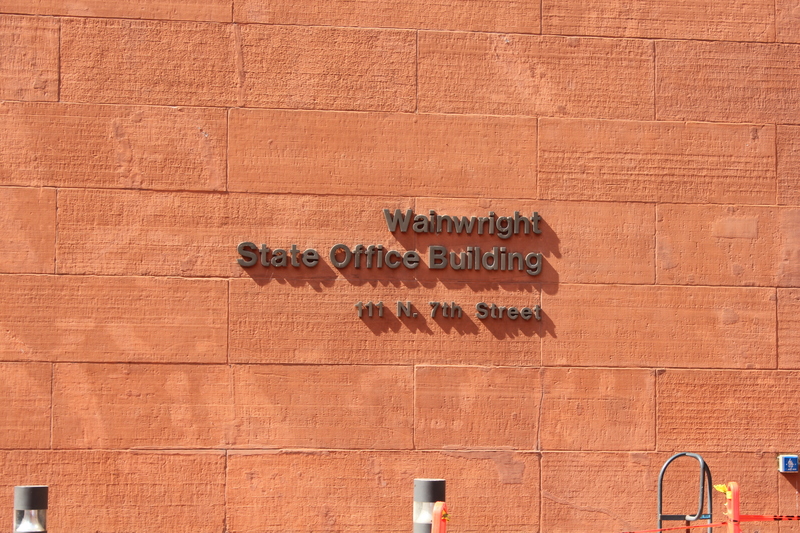 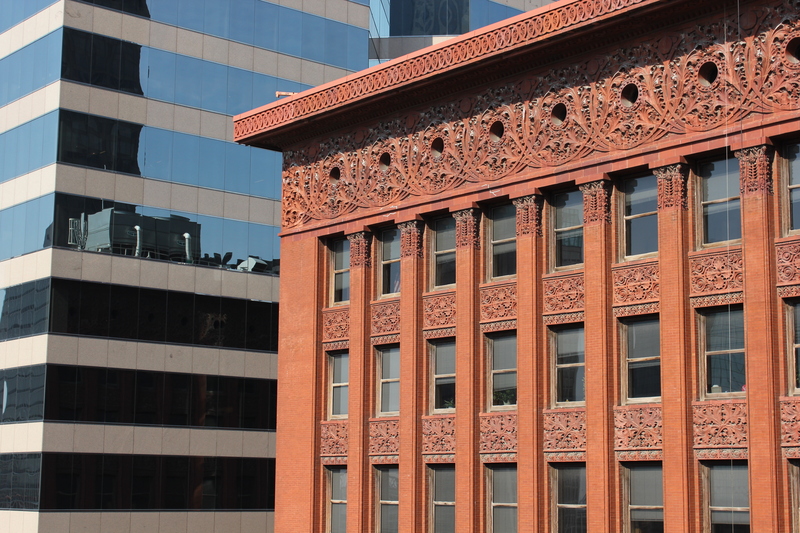 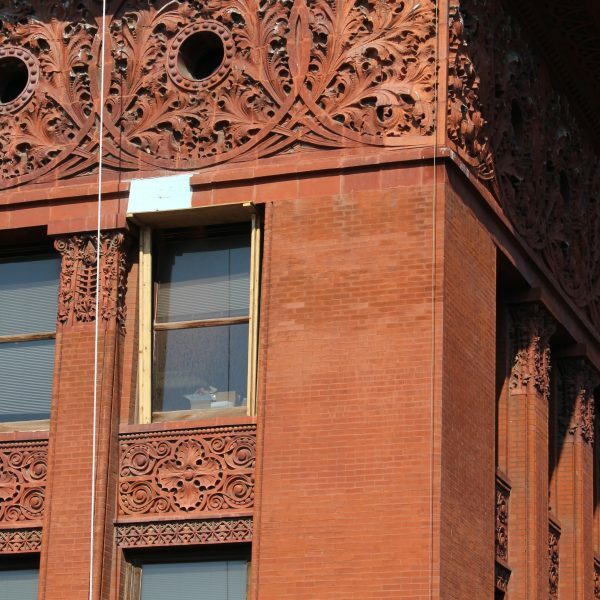 A large terra cotta piece had fallen from the Wainwright Building façade, suggesting a sense of urgency and responsibility for the work. 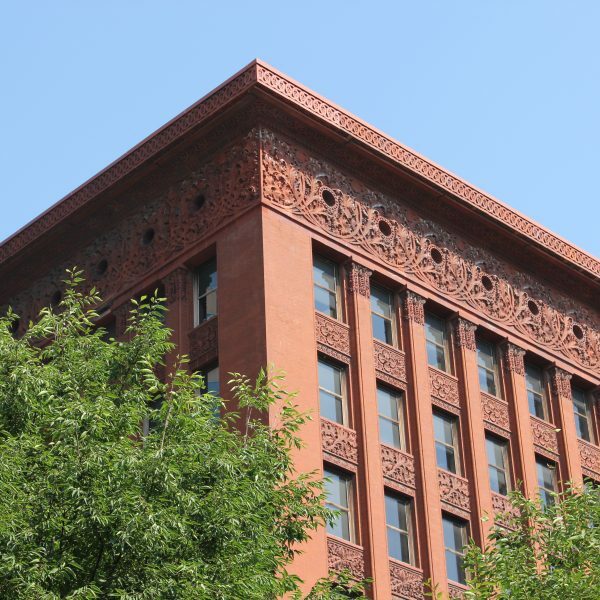 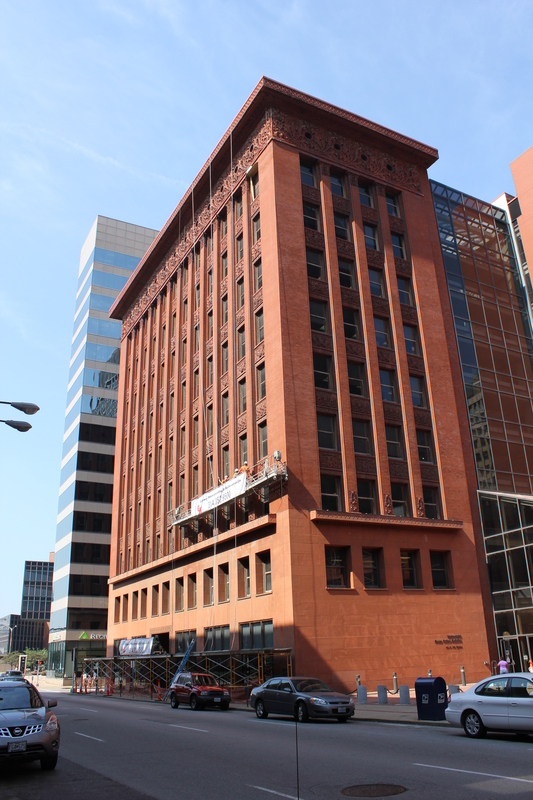 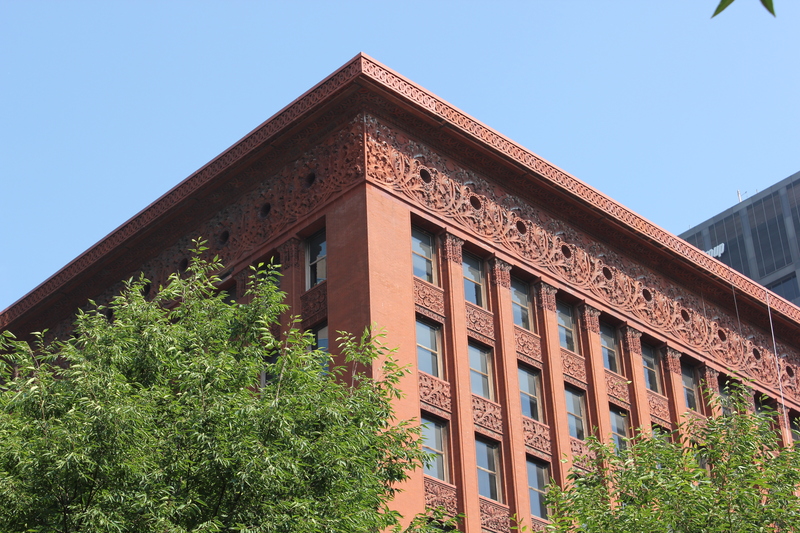 This was a national architectural and historic landmark by a world famous architect, Louis Sullivan. 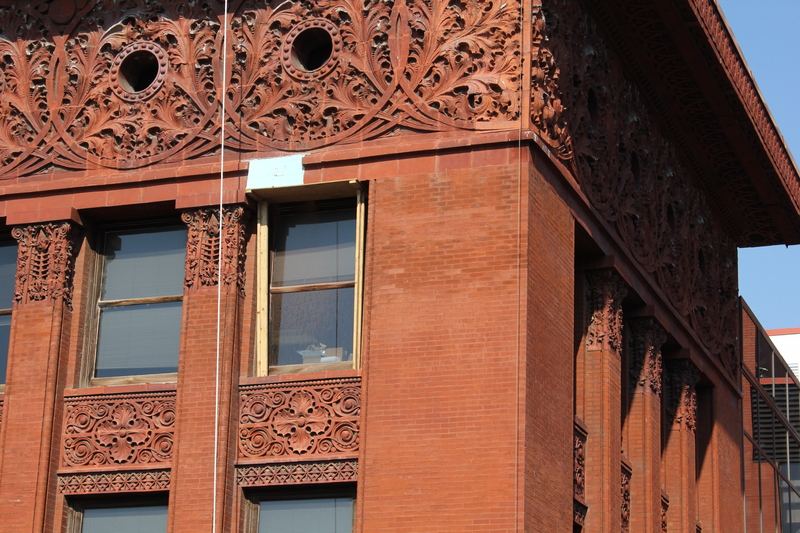 Deterioration was apparent, particularly of the terra cotta pieces making up a significant portion of the facade. 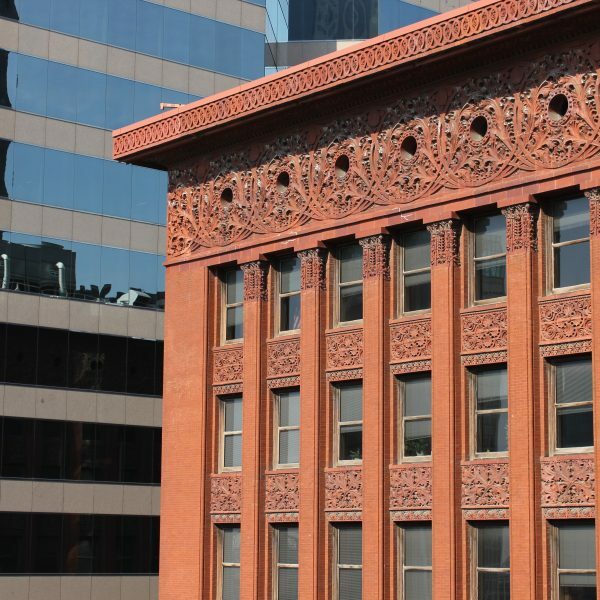 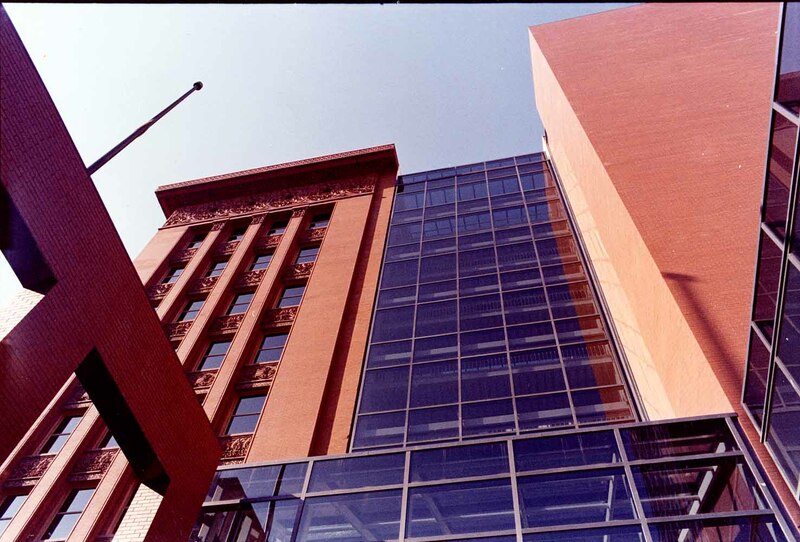 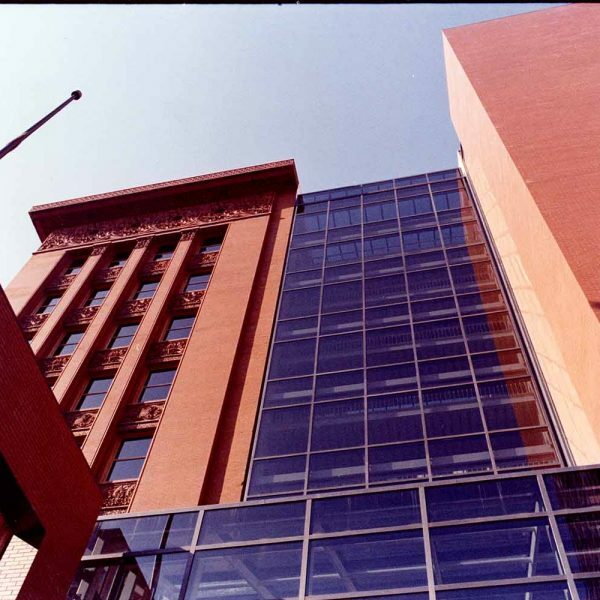 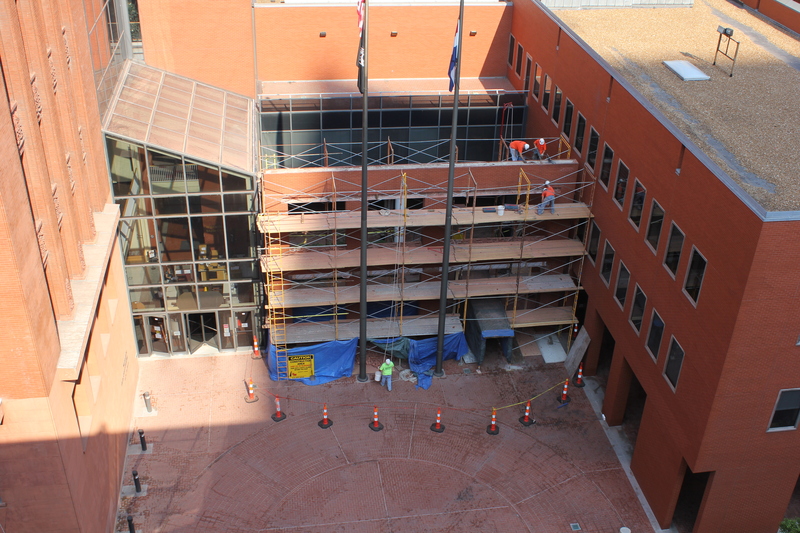 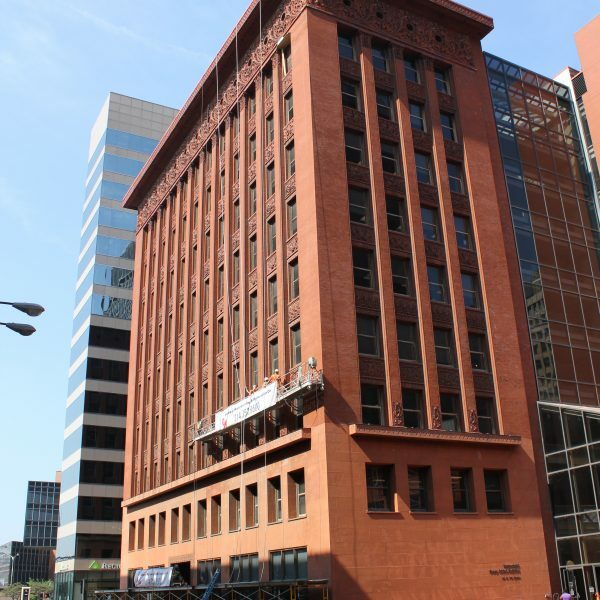 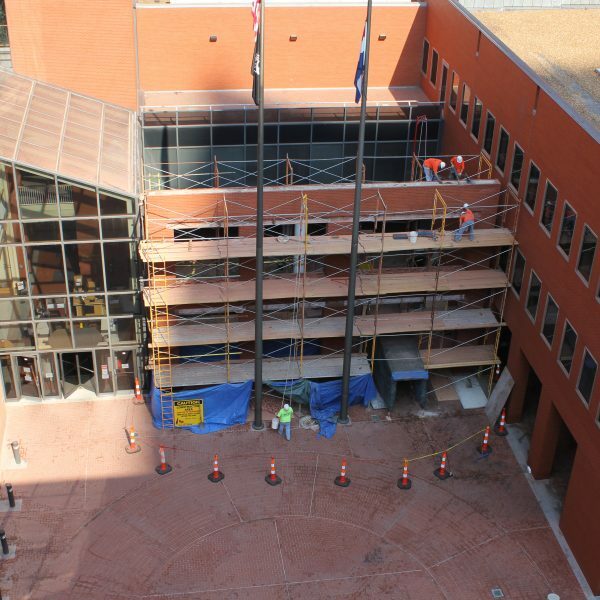 Working with Wollenberg Building Conservation and Wiss Janney Elstner (WJE), Etegra evaluated the façade of the building, documented repair locations and determined the methods of repair. 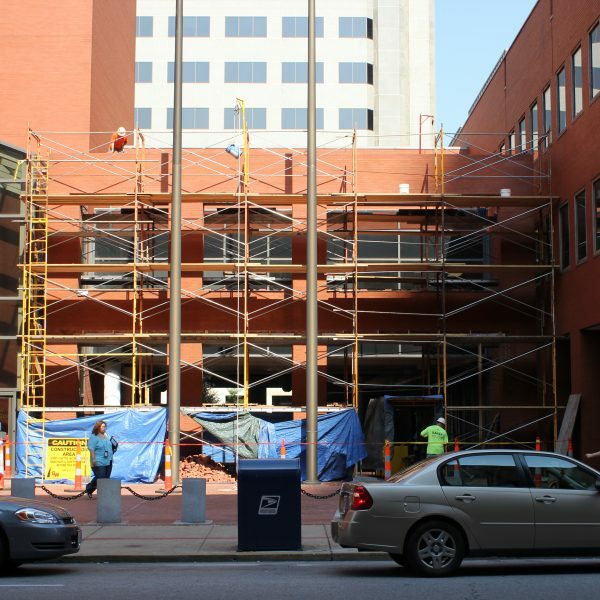 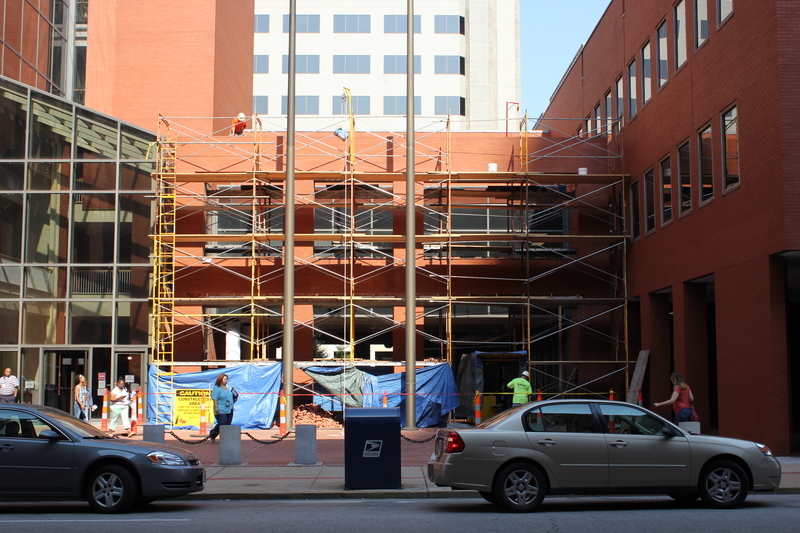 A detailed cost estimate for the project and a construction schedule were developed. 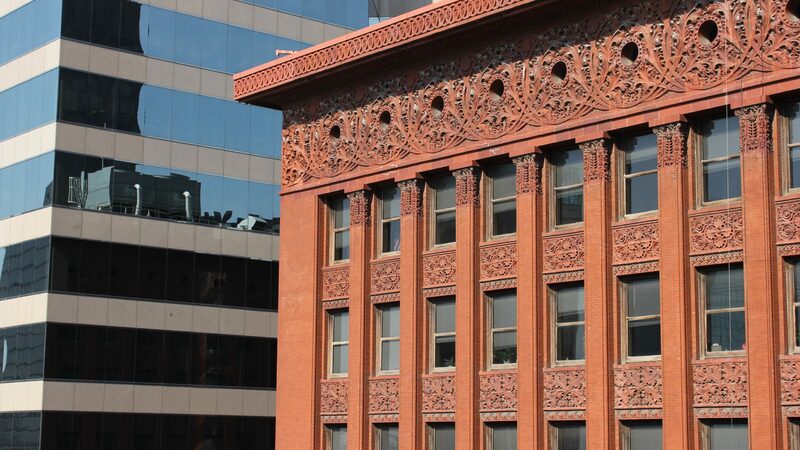 The preliminary façade condition survey was done remotely using binoculars from adjacent buildings.